Awards season is officially over along with fashion month. What a month February was! 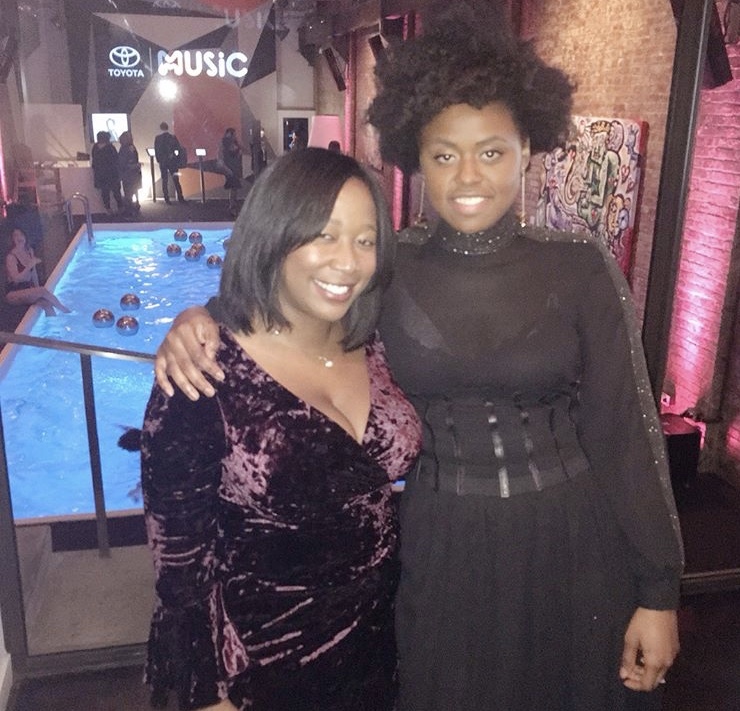 One of the highlights of fashion month was the Grammy Awards coming to New York and the Toyota Music Showcase hosted by Bevy Smith. 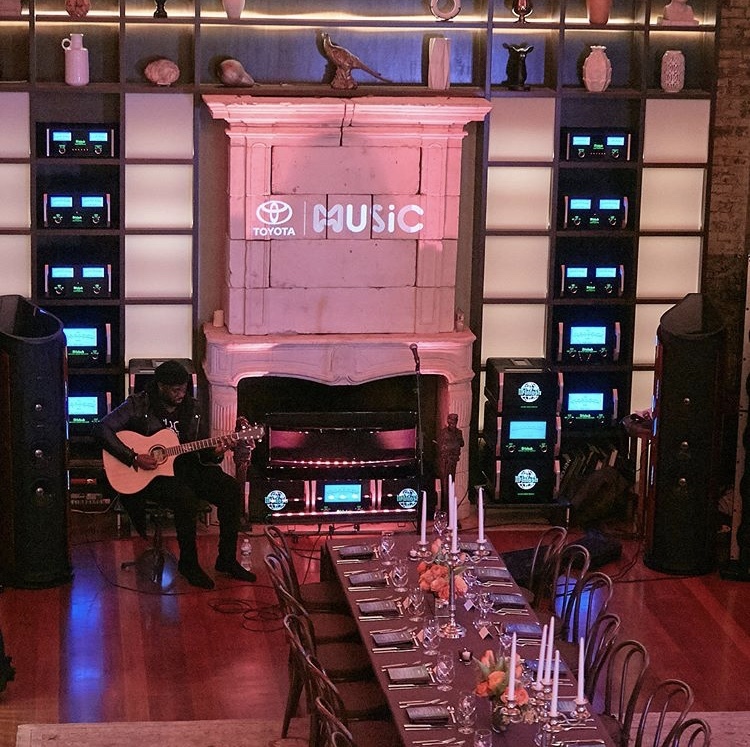 A intimate dinner created by Chef Danielle Saunders (whose a old friend btw) brought out some amazing entertainment media such as Emil Wilbekin and Jennifer Cunningham of Bossip. 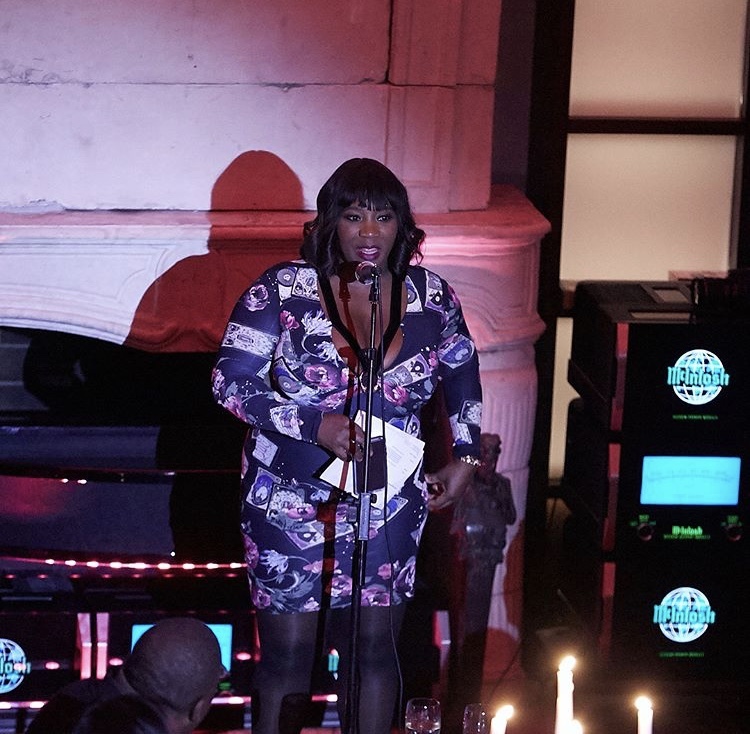 The event literally took place in Soho in Gwyneth Paltrow’s old mansion and the night was so positive and fun. 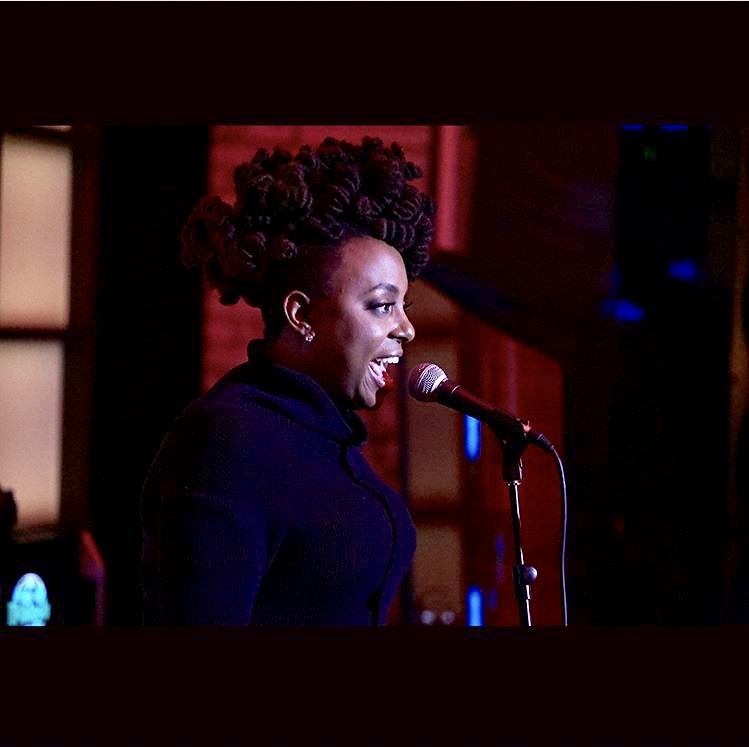 It was amazing to watch Ledisi perform while Bevy Smith hosted and also new comer Victory Boyd blew the house down. Queen journalist Ms. Angela Rye was amazing to meet and I was so inspired. See here.